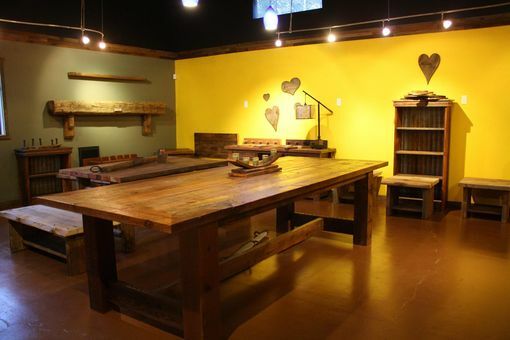 Why select American Woodworx for your handcrafted furniture? 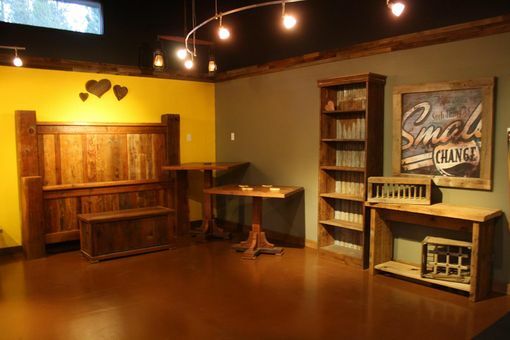 At American Woodworx, you can count on professional service and a tremendous selection of barnwood furniture designs, all handcrafted from reclaimed materials. 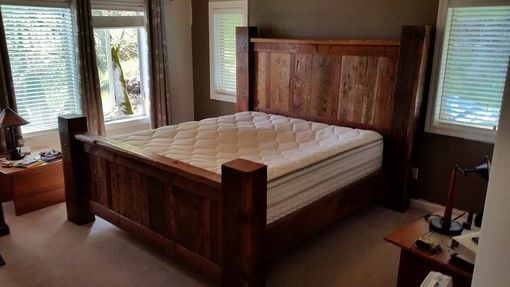 We dismantle barns by hand, piece by piece and then turn this otherwise discarded lumber into beautiful, handcrafted furniture. 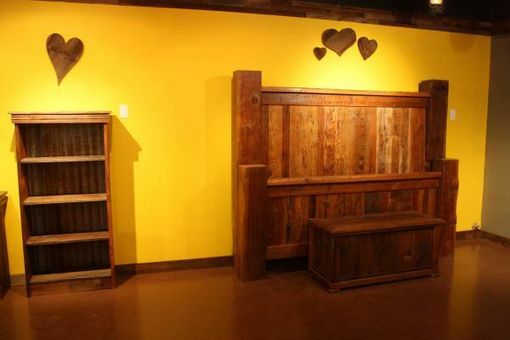 We are here to help with expert designs and accents for every room in your home. American Woodworx... 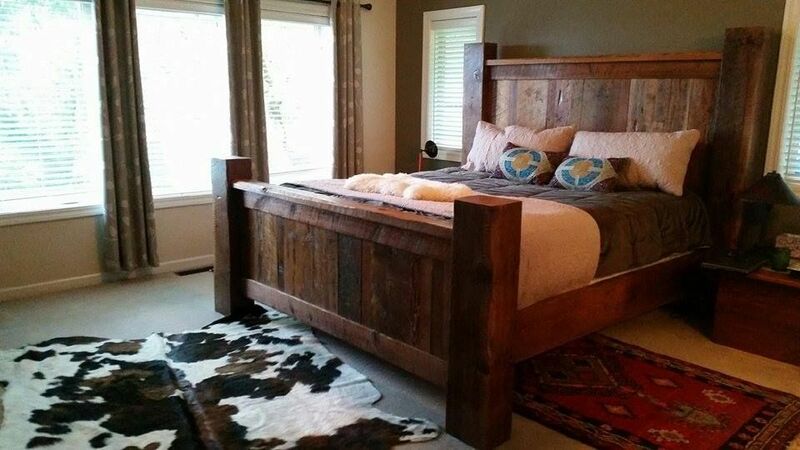 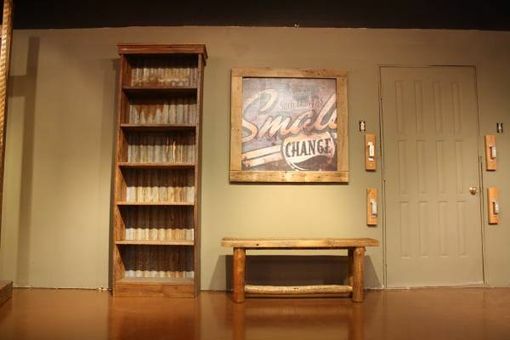 Custom building furniture from reclaimed barnwood one piece at a time.